From the High Mountains near MT Kilimanjaero this anomaly in coffee beans produces a richer flavor than its typical counterpart. With berry like flavor full body and distinguished aroma, don't miss out on this cup. a perfect combination of a bold flavor, a hint of sweetness and no bitter taste - just a smooth flavor. 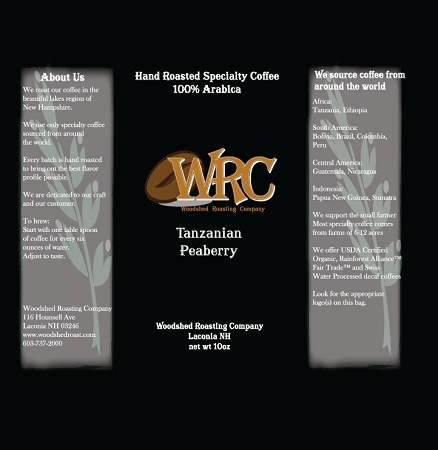 Thank you peaberry, you are an awesome coffee! I'm hooked on this one too! !